There are challenges and opportunities in virtual reality, live and immersive media for social good. 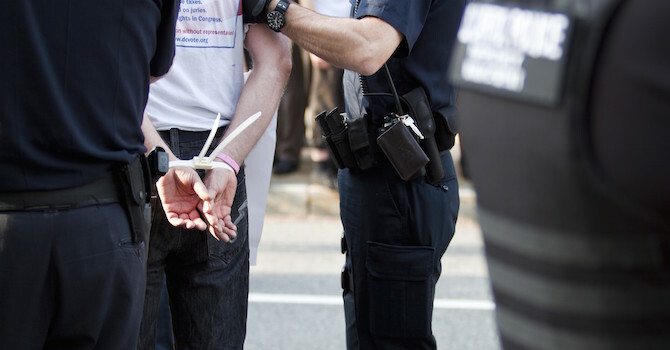 New WITNESS projects aim to channel this empathy into meaningful action. 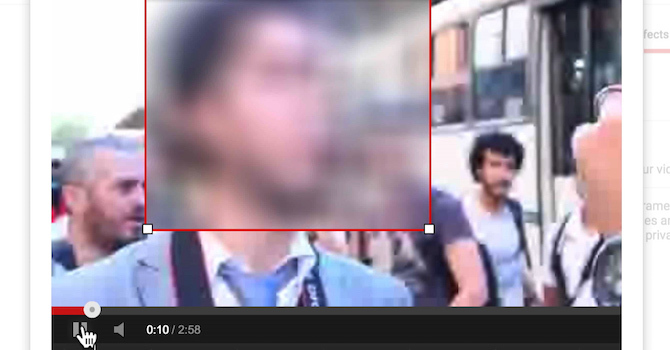 YouTube’s blurring function allows users to blur select items such as faces or identifying information. In this post we will show you how to use the tool. 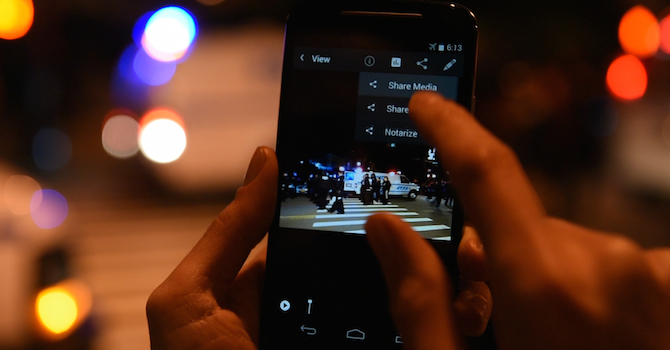 New Android app CameraV helps verify and store contextual information about pieces of citizen media to improve their ability to be used for documentation. 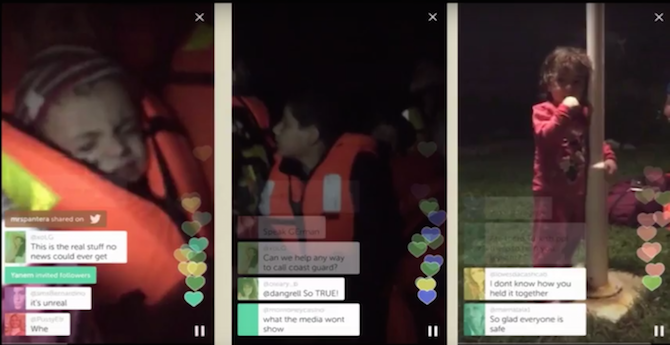 How can we use the power of live video to connect people to the causes they care about, & provide immediate & meaningful ways to act by using their skills? 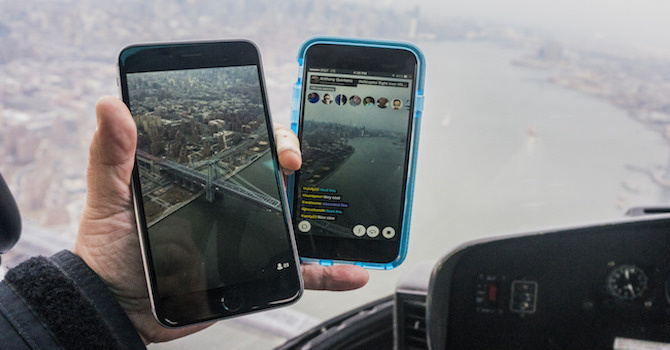 How can emerging tech tools like live-streaming or task routing apps be used to connect communities of support with activists on the ground in real time? 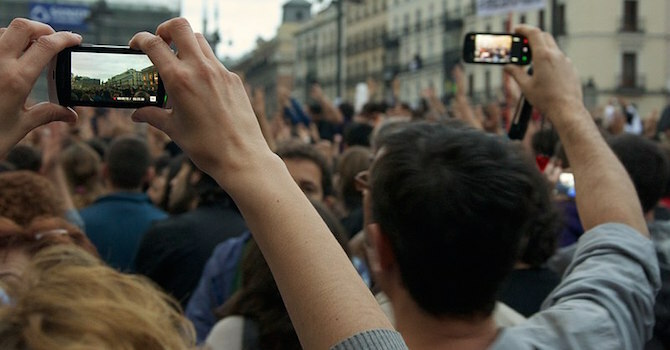 We look at a myriad of new live streaming apps for your smart phone and address their potential uses for human rights advocacy and documentation. 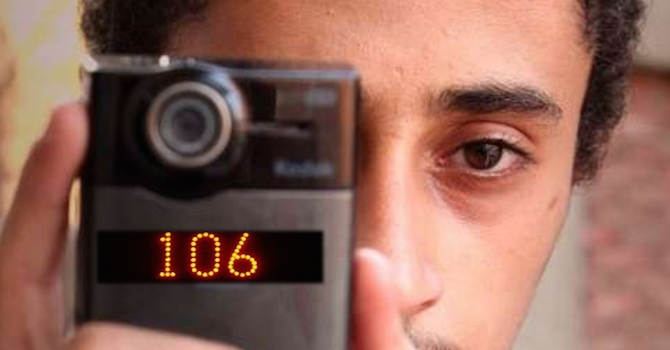 03 Feb How Can Hyperlapse Videography Be Used for Human Rights? 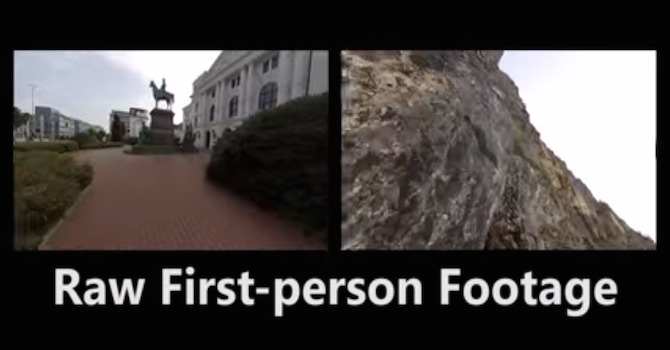 Hyperlapse is a videography approach that combines timelapse with motion, often with a first-person perspective. How could it be used for human rights? 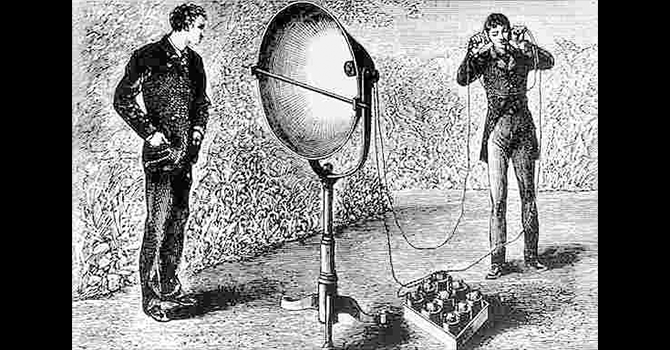 We believe in the positive power of metadata, but citizens won’t use it until they are in control of their own content. In a win for privacy advocates, the US Supreme Court recently ruled that police must get a warrant before searching the content of cellphones.